Despite only opening its first hotel in Orchard Road last October, UK-based Yotel has been largely cited as a success story in Singapore’s nascent capsule hotel industry amidst plans to expand its foothold with another planned installment in the new Jewel Changi Airport in Q4 2018. 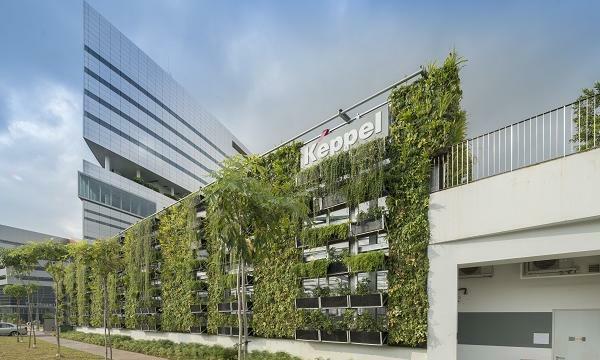 Although such hospitality pods have been in the city state’s background for quite some time with brands like The Pod and Plush Pods, there is room for further improvement in Singapore’s capsule hotel sector given that the industry has been largely focussed on full-service properties in recent years, according to Colliers International executive director Govinda Singh. Making their debut in Japan in the late 1970’s, these hospitality pods were originally set up to provide cheap and basic overnight accomodation for business travelers, Deloitte Southeast Asia transportation, hospitality and services sector leader James Walton told Singapore Business Review. “Today, the clientele of capsule hotels has expanded to include travelers in transit, backpackers, and millennial travelers who value new experiences,” he said, with such hotels working best at transport hubs like rail and airports where short stays and transit passengers are high. 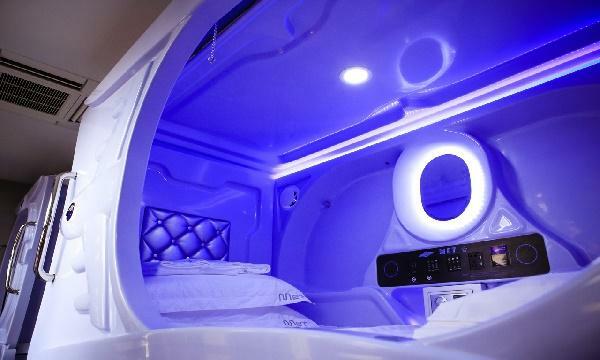 In fact, Southeast Asia is expected to take the lead in capsule hotel adoption, according to a Forbes report, with its growth projected to hit US$226m by the end of 2022 especially since the region accounts for the second largest share of tourists in the world. However, the Lion City is significantly trailing behind its regional peers in capsule hotel adoption due to the unavailability of hotel sites available where these pods could prove attract significant footfall, according to Edmund Tie & Company (ET&CO) CEO Ong Choon Fah. Singh believes that Singapore will not account for a “sizeable share” of Asia’s capsule hotel market due to its limited size. “Countries like Japan, Hong Kong, China, Vietnam, and Malaysia would perhaps enjoy the lion’s share of this." Although capsule hotels cater largely to millennials, the hotel trend can also lure a wider age group, especially those ‘road warriors’ that travel on the road, air, and rail frequently for business purposes. In addition, he said that micro-hotels can be compared to budget airlines because of low cost and no frills business model that depends on volume of customers for sustainability. “The key to a micro-hotel’s success would be the volume of customers it can generate, and also a fast turnaround after each customer to keep the momentum,” Walton said. In the case of Met A Space Pod, consumers are mostly Europeans although they have seen an increase in Southeast Asia guests, specifically from Thailand, Taiwan and the Philippines. For other capsule hotels, Walton thinks that a major challenge would still be the stiff competition in the crowded Singapore hotel market with boutique hotels posing a great threat due to their value propositions like affordable luxury and unique cultural experiences. “Major competitors would include budget chains such as Hotel 81 and Fragrance that seem to be rebranding to offer affordable, fuss-free accommodation for both singles and families alike,” he explained. One such case is CUBE Boutique Hotel which provides affordable and stylish accommodation in restored shophouses or heritage buildings located in popular conservation and cultural enclaves. Operating in Chinatown and Kampong Glam, CUBE Boutique Capsule Hotel adopted boutique hotel touches such as a 24/7 reception, housekeeping service, round-the-clock security, according to its co-founder and COO Sonia Anya Tay. Met A Space Pod general manager Carine Ng also said that the market’s rising demand has led them to raise their rates between $38 to $45 per adult per night. 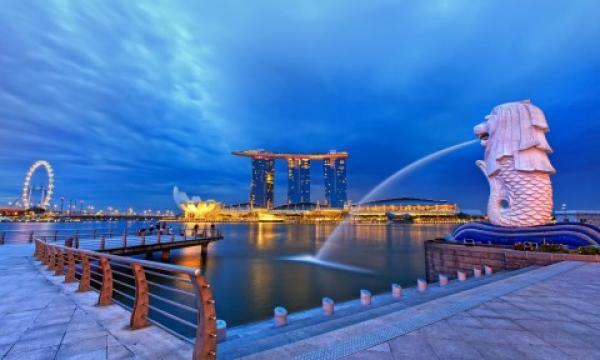 Ng noted that there has been more launches in Singapore amidst the increasing demand for Space Pod-themed accommodations, leaving guests room for a variety of choices. “Therefore, finding the balance between price-competitiveness, business profitability and product offering has been one of our operational difficulty that we are constantly working on,” she commented. Regulations also pose as a challenge for micro-hotels as they still need to follow industry standards that were created for larger and traditional hospitality establishments. “Additional operational and regulatory factors will include access especially when there are direct links to transport hubs, and even more so when airside,” Singh commented.